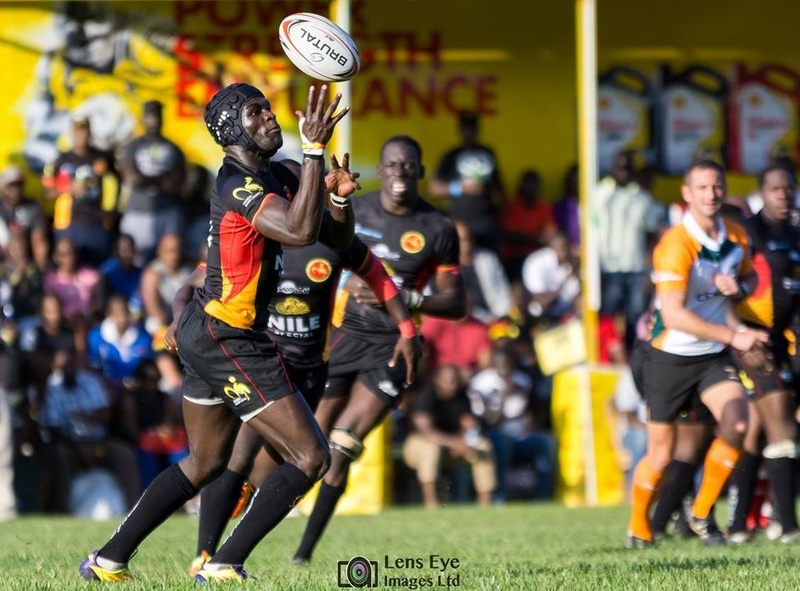 Uganda Cranes have beaten Zimbabwe Sables 38-12 to finish third in Africa Gold Cup on Saturday August 5, 2017 in Kampala. The Cranes ran in six tries and four conversions against Zimbabwe’s two tries and one conversion. Bryan Asaba, Lawrence Sebuliba, Philip Wokorach and Aaron Ofoirwoth scored for Uganda with Sebuliba bagging a hattrick. Wokorach sent in four conversions while two went out. Zimbabwe scrum-half Hilton Mudariki continued his fine form in the Gold Cup converting his own try for a 12-26 score at the break but sent a penalty wide early in the second half denying Zimbabwe a chance to reduce the deficit. Zimbabwe’s position will be determined by the outcome of the Tunisia-Senegal game later on Saturday as a win for Tunisia will see Zimbabwe drop to fifth. The five teams plus Morocco will return to action in next year’s Africa Gold Cup that will double up as 2019 Rugby Wolrd Cup qualifier.